Congratulation Agn for the first year being parent. 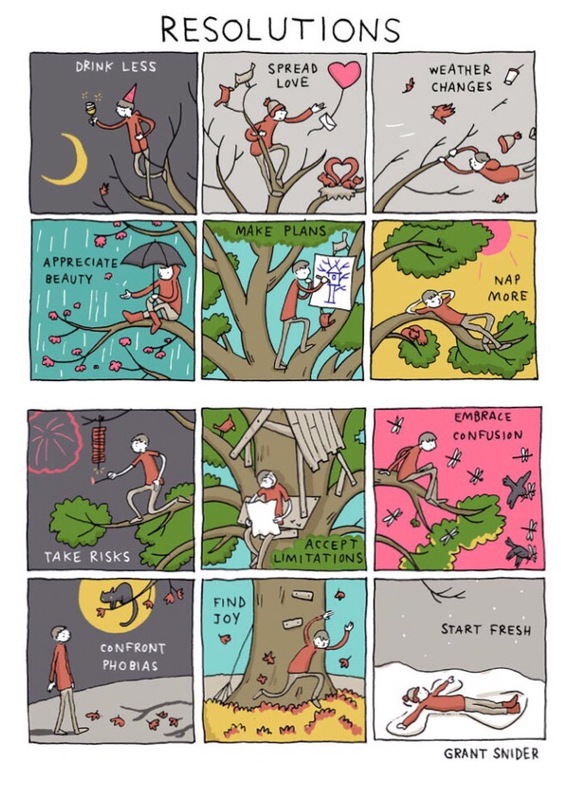 This art taken from one of my favourite tumblr account, Grant Snider. I wasn’t a morning person, but my morning is always exciting while preparing my little boy’s lunch box. Started with long chit-chat about why he needs to wake up in the morning (and another why he needs to take shower ) then sent him to the school bus. A yoga class, a quite and slow breakfast then take a little nap before lunch. But there are a lot of reasons to get out of bed. 2015 was the new start, new life. Allah made everything on track, alhamdulillah. Not easy but we passed it. Welcome new year. Welcome 2016. This year, I will have one day extra to be a better person. Bismillah. And wish you a great year ahead. I used to raise hell. Now I raise a lil heaven. I have no talent in drawing. I love coloring but not drawing. I rarely spoke my feeling out trough picture. 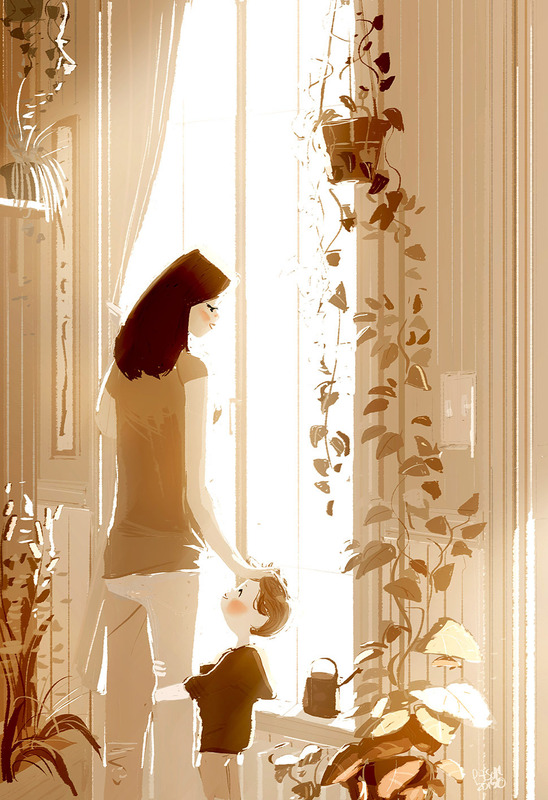 Then I stumbled to Pascal Campion‘s illustration. There were fascinating, beautiful and warm picture. A few picture gave me “ah…I know this scene” and nostalgic feeling. 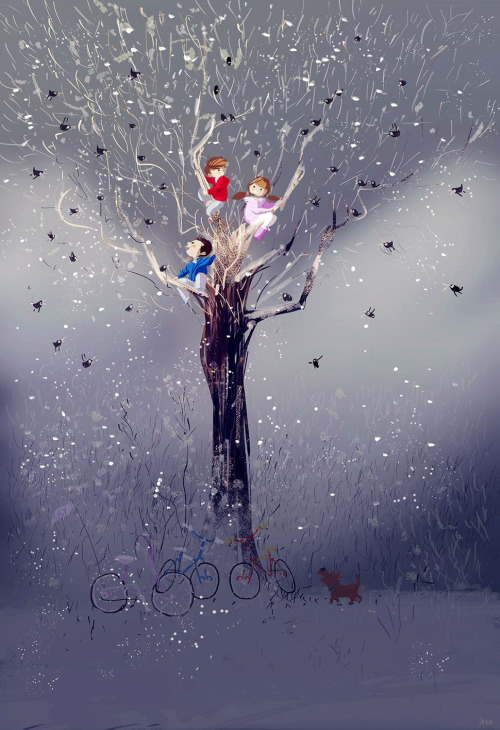 And his ‘son and dad’ illustrations are very lovely. 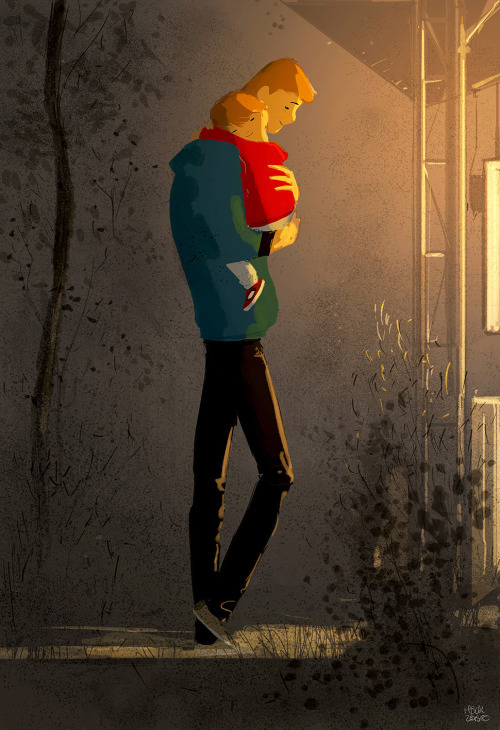 Check his tumblr and read all the caption below his illustration will really warm your heart. Nowadays, my instagram dashboard was filled by experiment picture doing by kids and their smart mom. It always interesting doing chemical experiment: the color changing, the bubble movement, the substance transformation. Not only for kids, me as adult easily amused by the process of chemical reactions work. And here a few amazing experiment, doing by Tsinghua University Press and University of Science and Technology of China, and beautifully filmed by Yan Liang. The moment their transformed and changed is amazing. More than 100 years ago, German biologist Ernst Haeckel published his famous work Art Forms in Nature, which was very popular in his time. His exquisite, Art Nouveau style illustrations brought exotic marine and microscopic life forms to the the eyes of the public. We hope to follow the footsteps of Haeckel, using digital media and technology to bring the beauty and wonder from the chemistry world to a wide audience. 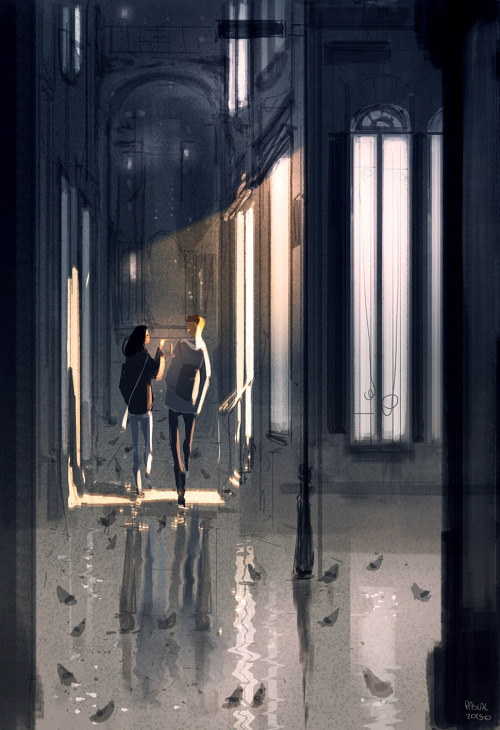 In addition, we want to achieve a unique aesthetic of chemistry, making chemistry approachable and lovable. If our effects could get more kids and students interested in chemistry and change people’s negative opinion towards chemistry, we would be extremely satisfied. This is a real happy marriage of art and science.